A great addition in every men's wardrobe with this shirt from Redmond.Features:- They are good to pair up with shorts, three-fourth capris or jeans.- Great way to camouflage dress up for those with heavier torsos or lower parts. - Look great for office, casual brunches or a day of travel.- It is made from a light material so it perfect for a casual day out. 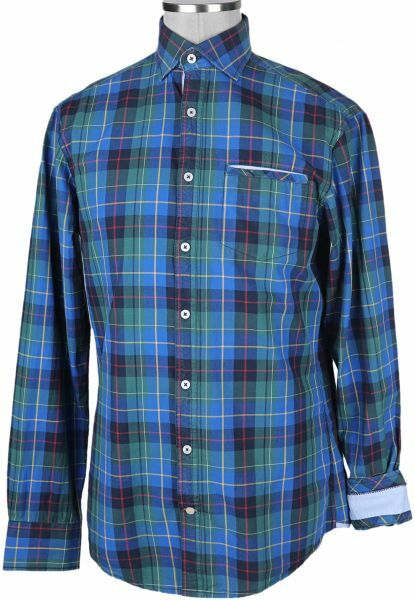 A great addition in every men's wardrobe with this shirt from Redmond.